National-security experts warn that letting Chinese telecom giant Huawei dominate the global 5G market poses major security threats, and believe that spelling out the facts will serve as a global wake-up call. Huawei is at the forefront of developing 5G technology—the next generation of lightning-speed wireless communications, and has been aggressively expanding its 5G business, boasting contracts with 30 countries as of late February. The company claims to be the industry’s only vendor able to provide end-to-end 5G solutions—covering devices, networks, and data centers. While there are other telecom companies offering 5G—such as Finland’s Nokia and South Korea’s Samsung—Huawei has been doing everything possible to make their offer difficult to resist, including offering bargain pricing, flexible state-backed financing, and one-stop shopping for states to upgrade to 5G. “They literally have a 5G network in a box,” Klon Kitchen, a national security research fellow at the Heritage Foundation, said at the “China, Huawei and the Challenge of 5G” panel in Washington on March 21. In addition, Huawei has been spending lavishly on PR, marketing, and brand-building campaigns. But Huawei’s appealing package comes at a cost. “The Chinese government comes to you [a Chinese firm] and requests your information, requests your data, requests access to your pipelines and your networks; the only choice you have is to comply,” Kitchen said. Before founding Huawei, Ren Zhengfei was a former officer at the Ministry of Security and a director in the Chinese army’s Information Engineering Academy, which is responsible for telecom research. The United States has barred the use of Huawei equipment in the Pentagon, government agencies, and military bases, and cautioned allies to do the same. “It seems Huawei is very good at being a tool of the Chinese state and in a sense, it is part of the packaging,” said John Hemmings, director of Asia Studies Centre at the Henry Jackson Centre. For example, on Jan. 16, a federal grand jury in Seattle indicted Huawei for stealing trade secrets from phone carrier T-Mobile. Court documents show that Huawei implemented a company-wide reward program encouraging employees to steal intelligence from U.S. competitors. “Under the policy, [Huawei] established a formal schedule for rewarding employees for stealing information from competitors based upon the confidential value of the information obtained,” the indictment states. From 2012 to 2017, Huawei’s servers at the African Union’s headquarters in Addis Ababa, Ethiopia, were found to be transferring data to Shanghai every night from around midnight to 2 a.m., according to an investigation published in January 2018 by the French newspaper Le Monde. Countries that have issued sanctions against Huawei include Australia, New Zealand, and Japan; while the Czech Republic issued a warning designating Huawei as a threat to the national infrastructure. “It doesn’t matter whether they have been caught or not—are they going to do it anyway because of the context?” Hemmings said. According to Mike Rogers, a former Republican representative from Michigan and former chairman of the House intelligence committee, 5G technology will give China a major leg up in developing artificial intelligence, a key technology in which it seeks dominance. 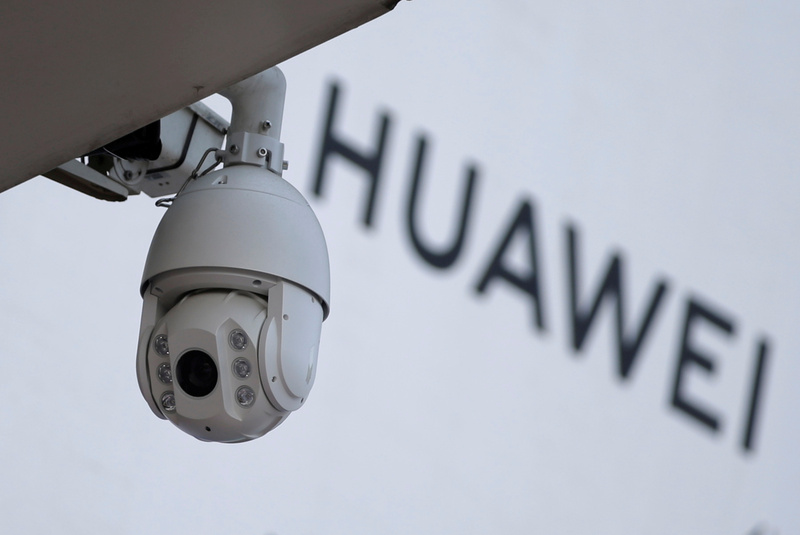 In addition to 5G, Huawei has developed surveillance systems now widely used in China. In Xinjiang Province, where Uyghur Muslims are being persecuted by the Chinese regime, authorities can monitor millions of residents in real time and flag any so-called suspicious behavior, using technology that Huawei has developed. The same technology has been implemented in more than 500 cities in China, to track residents’ faces and voices, purchasing habits, conversations, and every movement in public. Huawei is also a key player in creating the Social Credit System, a high-tech database that allows the Communist Party to police citizens’ social behavior by imposing rewards and penalties according to their rating. Huawei’s surveillance platform, titled the Smart City initiative, has been exported to at least 18 countries. In June 2018, Duisburg, Germany, announced cooperation with Huawei on a smart city program. “Our products and solutions, will help simplify daily living of citizens and visitors in Duisburg, and to increase security,” said Wang Yonggang, CFO of Huawei‘s Enterprise Business Group. Deploying Huawei’s technology can also lead a nation to become dependent on foreign infrastructure. AT&T CEO Randall Stephenson recently criticized Huawei for blocking countries from switching carriers, essentially locking in those already using Huawei’s 4G systems. 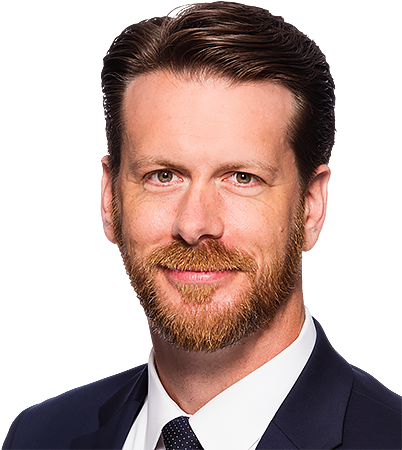 “It really is about to what level of tolerance will we allow our data to be in the hands of a government that is proven over and over and over again to use that data against its own citizens, for international intellectual property theft, for disruption activities,” said Rogers. 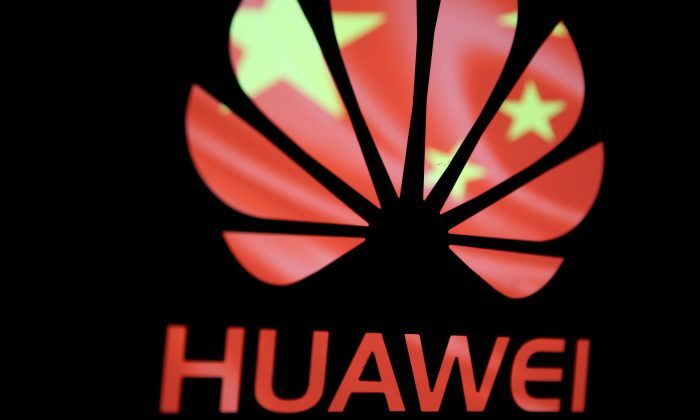 Despite U.S. warnings of security concerns around Huawei, many European allies are going forward with the Chinese company. While Germany and France are both considering imposing tougher security compliance rules, they still allow Huawei to run their 5G networks. Thailand, Russia, Turkey, South Africa, and at least 18 other European countries have signed contracts with Huawei. The question that security experts are looking at is whether scrutiny and oversight are enough. In its annual report issued in March, the British National Cyber Security Centre (the UK’s equivalent to the NSA) noted vulnerabilities with Huawei products, citing potential discrepancies between the source code submitted by Huawei for testing and what’s actually being used in the UK telecom network. The oversight board concluded it can give “only limited assurance” of mitigating national security risks in the long term. “They have this whole government center whose sole purpose is to try to prevent Huawei from enabling espionage from their system. Okay, I know one better way: Don’t have them in the first place,” said Rogers. Citing an acquaintance from German intelligence, Rogers said it can take up to 24 months to patch a vulnerability identified in the system that exposes critical intelligence information to foreign services such as China in plain view. “The Chinese counterintelligence threat is more deep, diverse, more challenging, more comprehensive and more concerning than any intelligence threat to think of,” Hemmings said. He also cautioned that there’s more to Chinese espionage than meets the eye, since a lot of evidence is not made public for security concerns. “I would urge us not to be lulled into a type of passivity just because we are inundated with innovation talk all the time, but instead to understand that this action is actually a pressing problem that demands serious work,” Kitchen said.